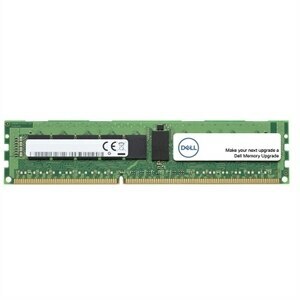 Dell™ Branded memory offered in the Memory Selector has gone through rigorous quality assurance and quality control testing to ensure it will work with your specific Dell System so it is fully compatible and supported by Dell. Getting unqualified or generic products from other vendors can cause downtime that can seriously cost your business and put your entire system at risk. Memory offered now may differ in speed from the original system memory but has been qualified to work in the system. When mixed, the memory will perform at the lowest speed populated or the highest speed allowed by the system. Dell Memory Upgrades are the same parts that we use in original Dell systems. They will work right the first time, and we guarantee they will be compatible.